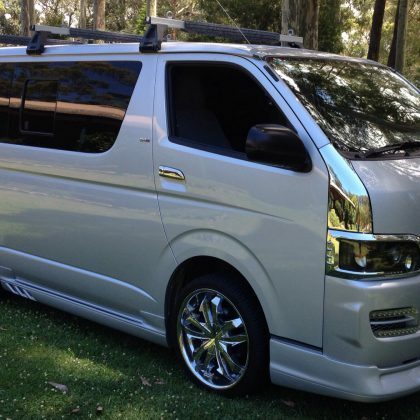 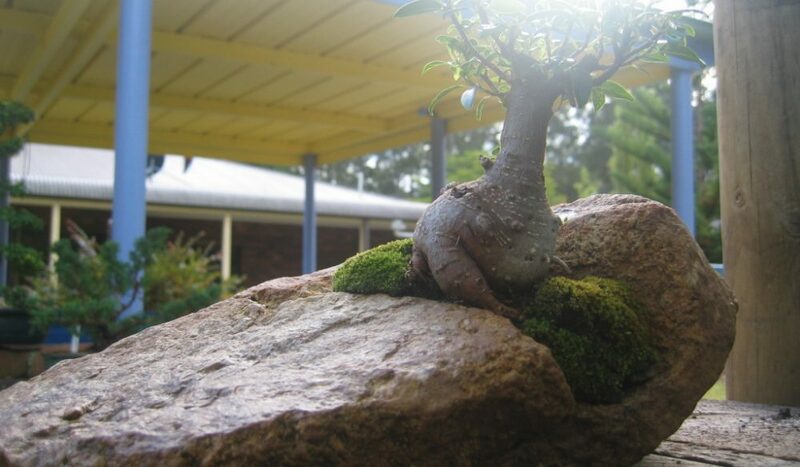 Bonsai at the Bay is located near Huskisson in Jervis Bay. 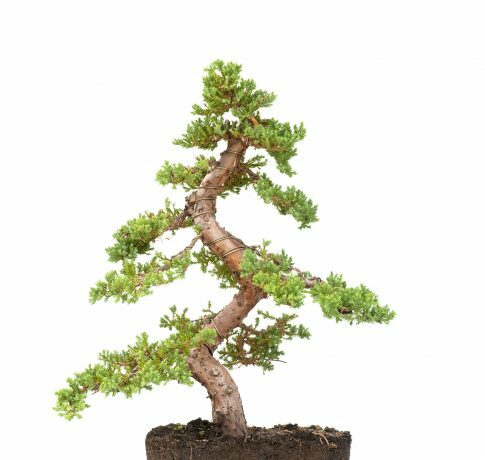 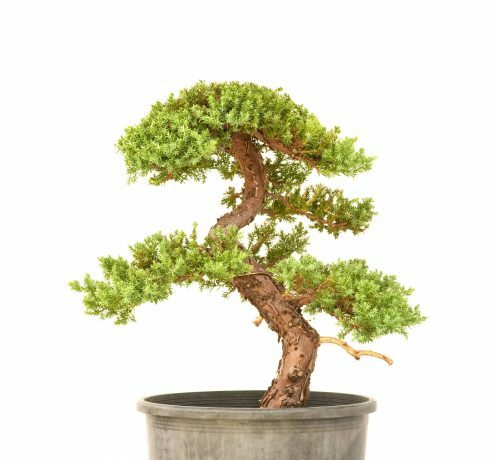 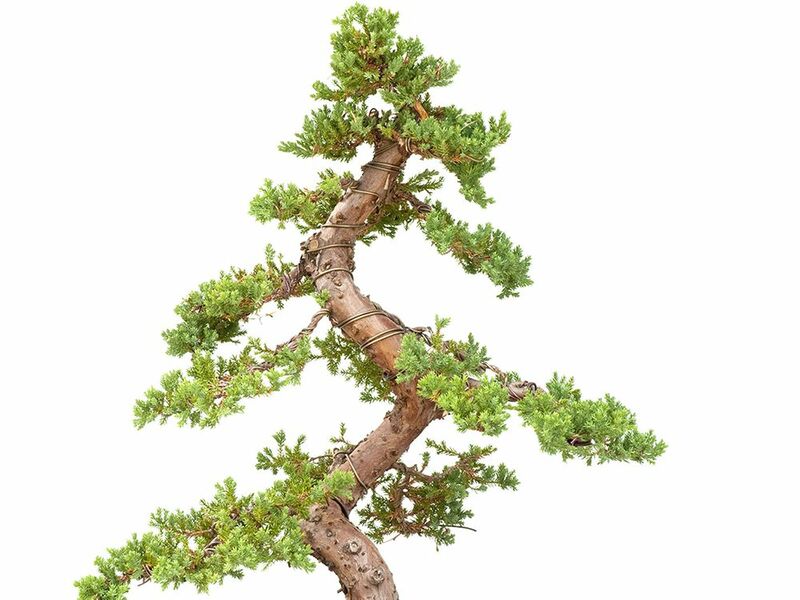 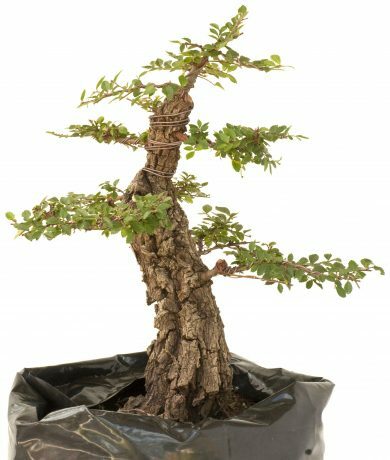 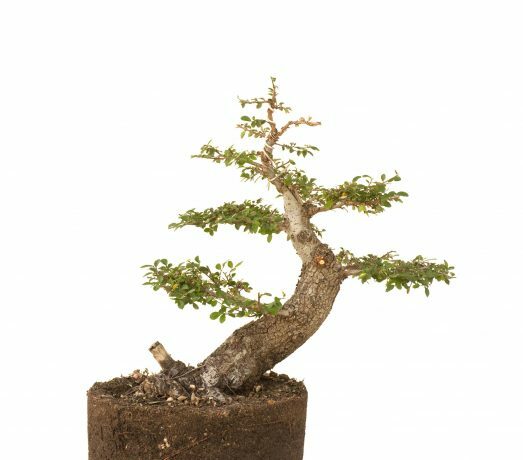 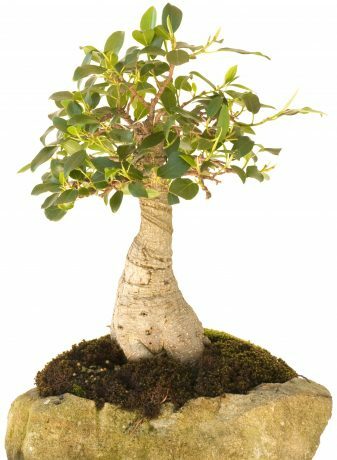 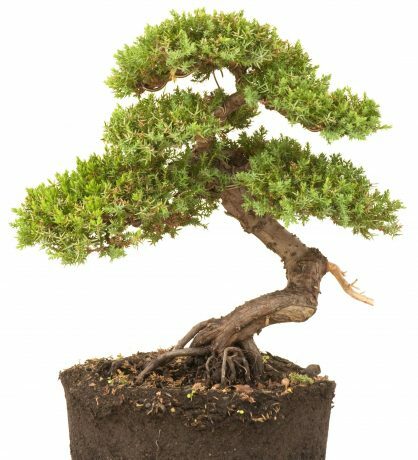 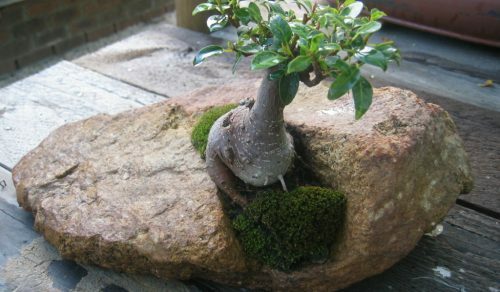 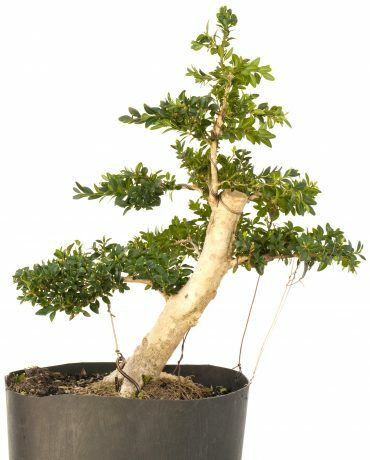 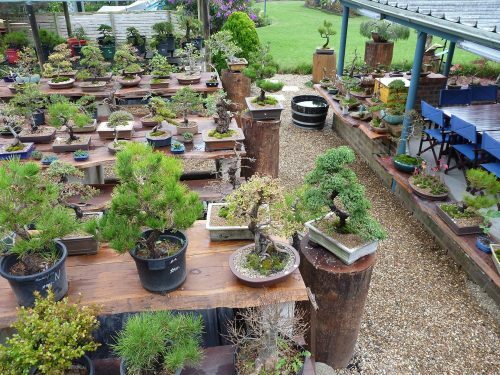 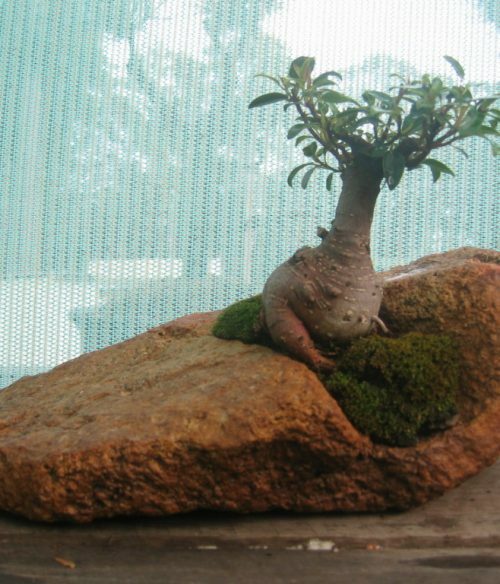 The nursery has been established for 12 years and produces some of the best bonsai in Australia. 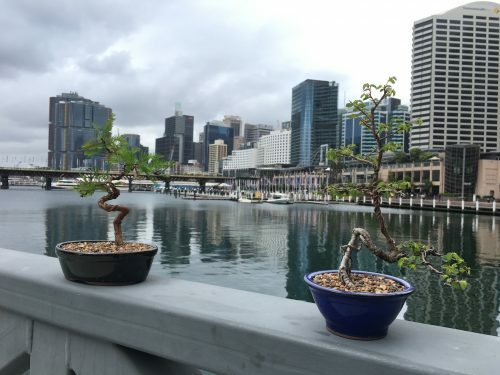 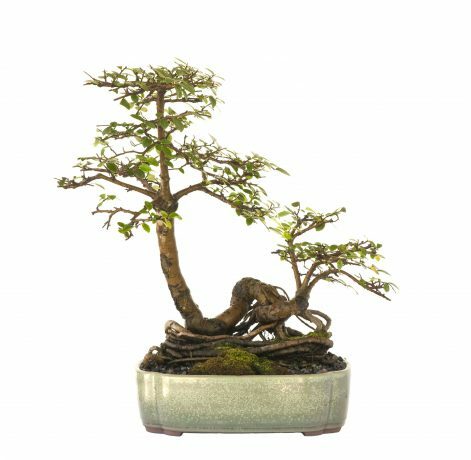 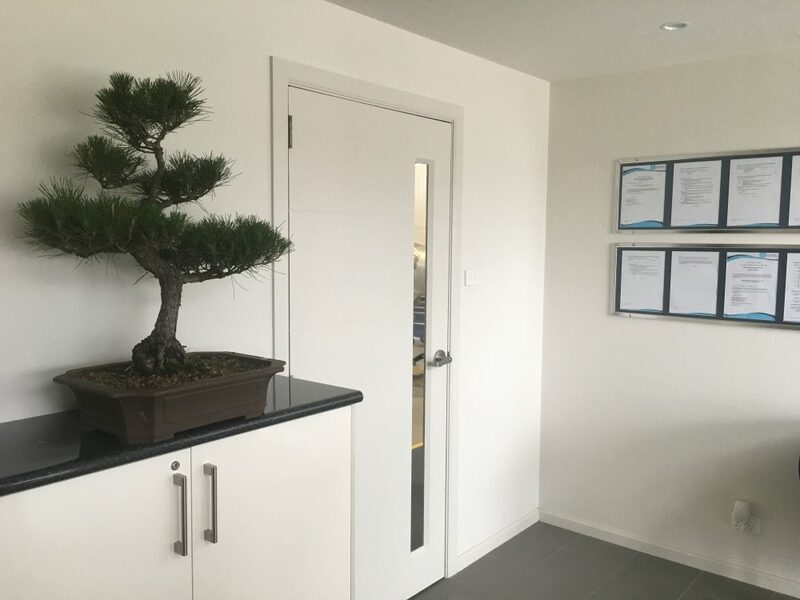 Bonsai at the Bay caters for all bonsai needs from novice to experts alike. 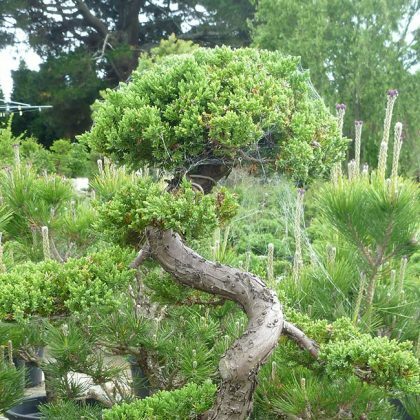 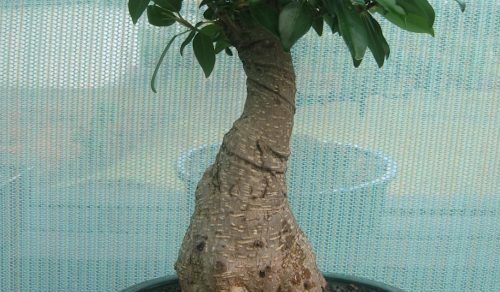 Our bonsai nursery is easily located just a short drive from Nowra. 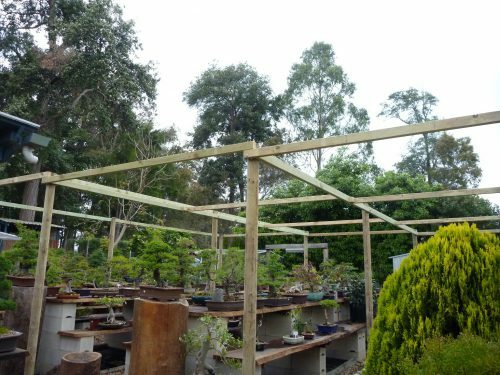 Tax deductible “greening office space” up to $45 per week for small business.